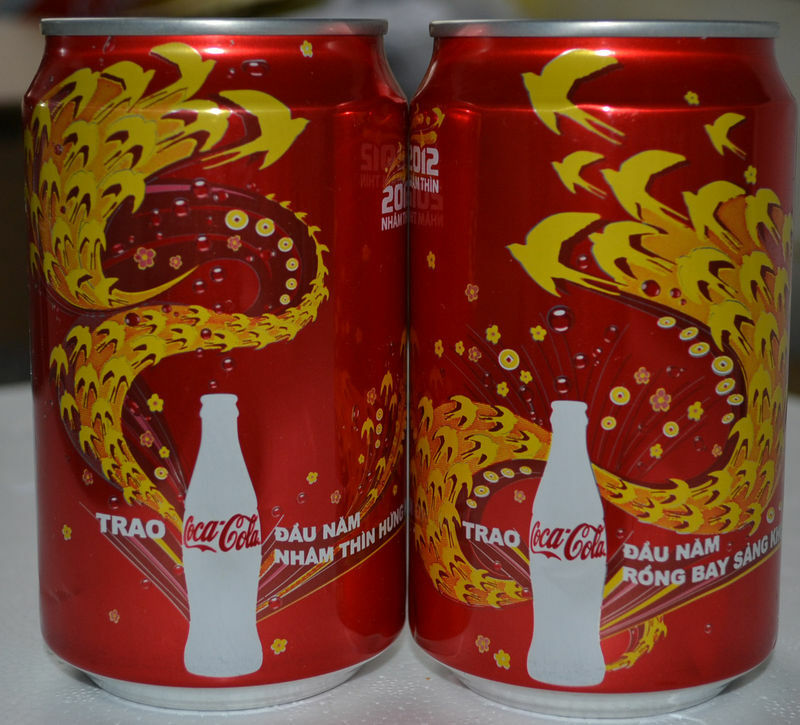 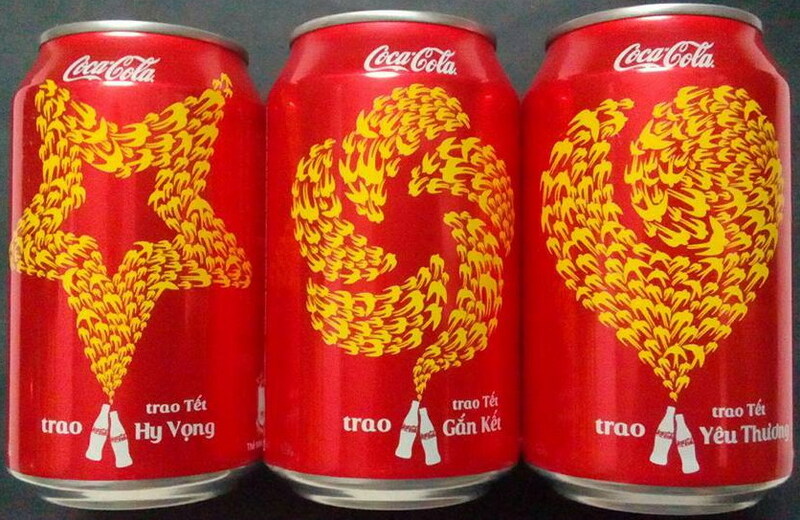 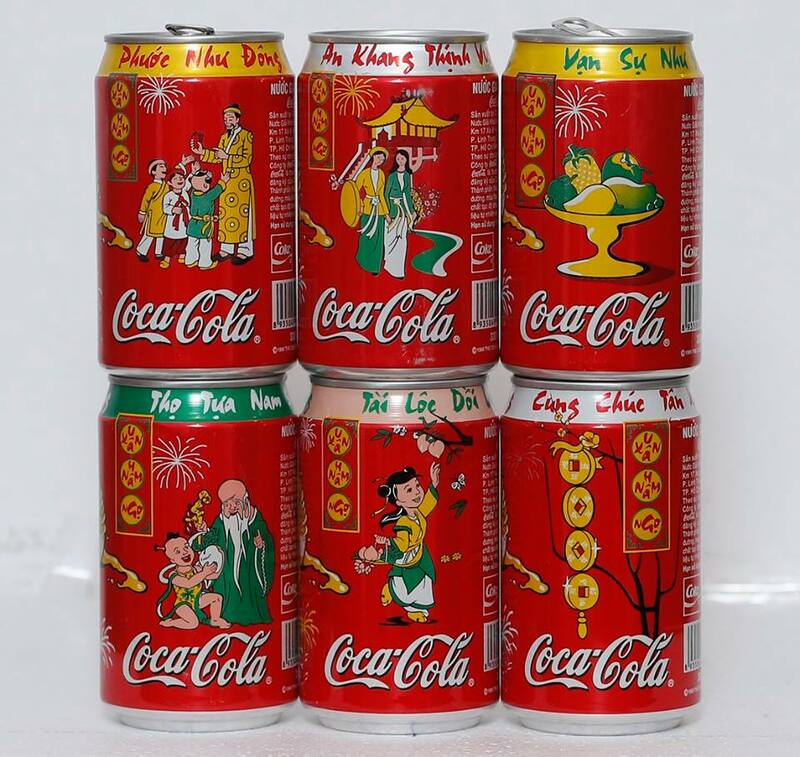 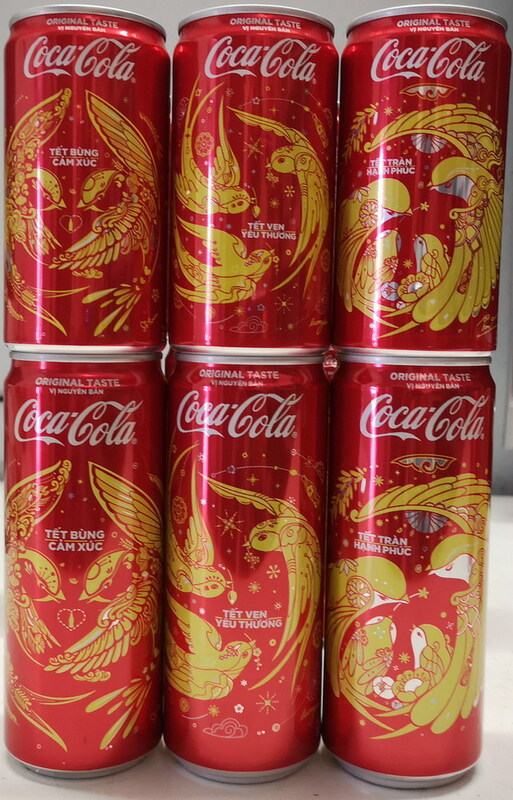 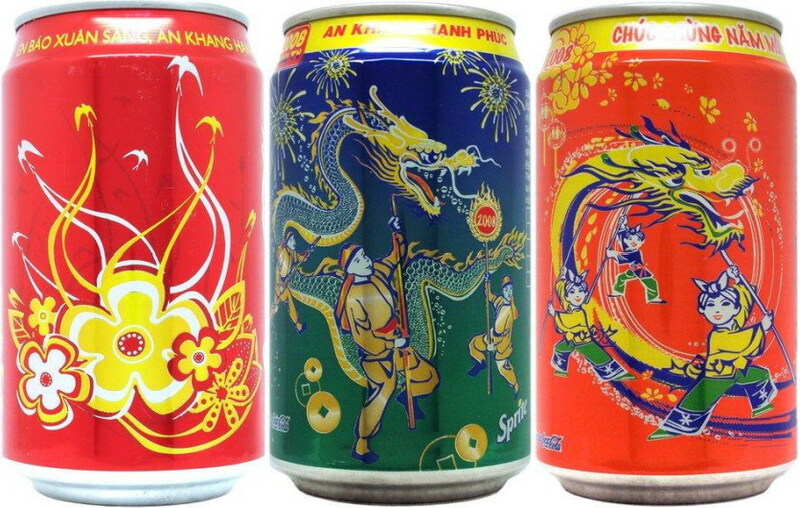 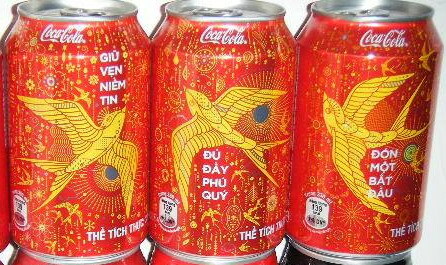 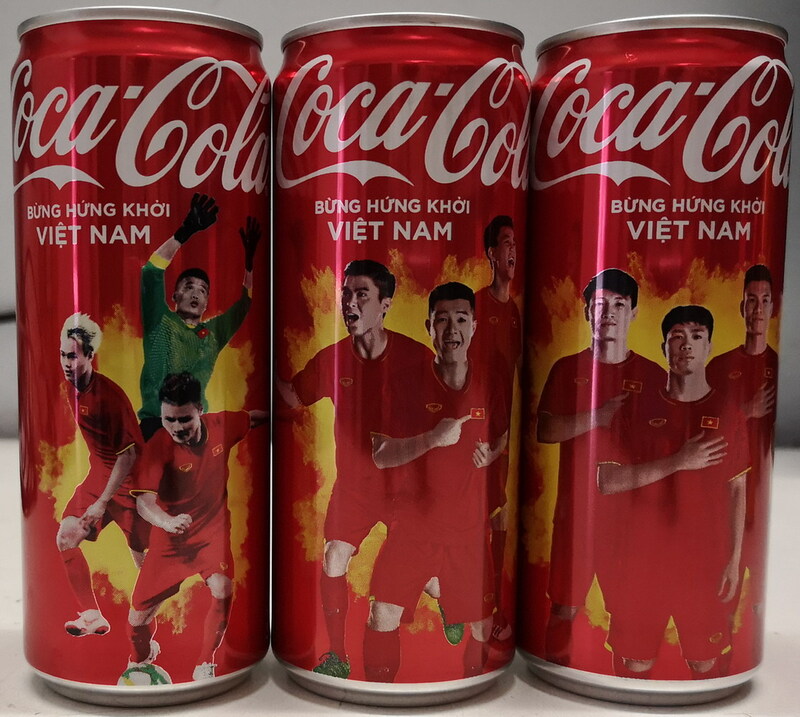 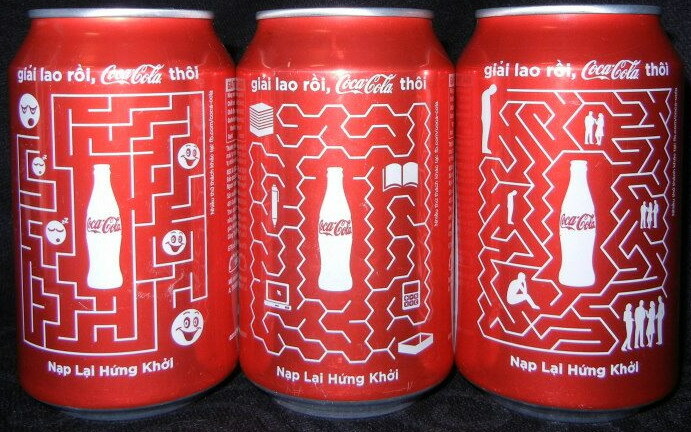 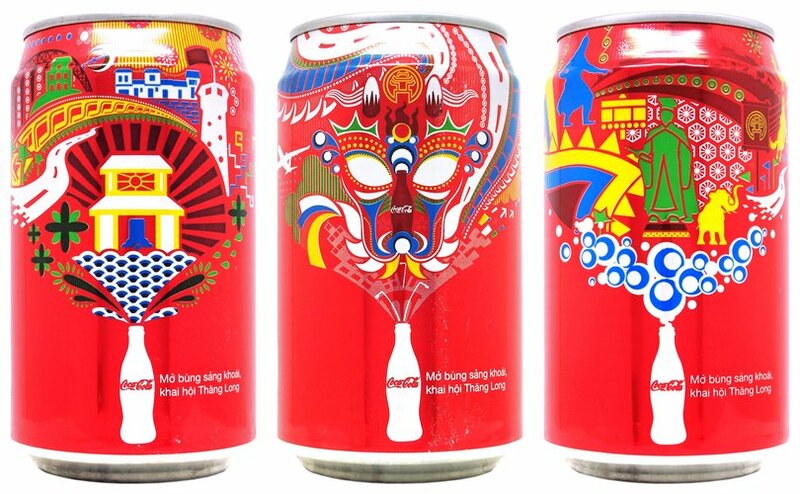 These 6 cans was release only to commemorate the "Tet" Vietnamese New Years Festival. 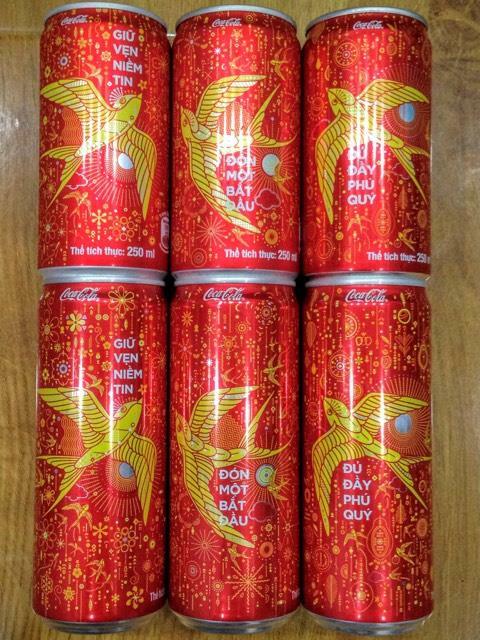 watermelons, caligraphy writing, boy with fish and 3 wise men. 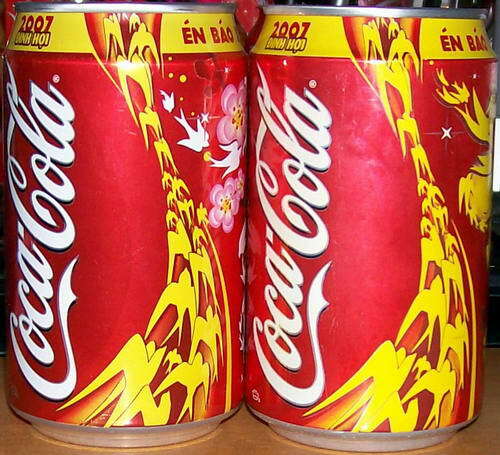 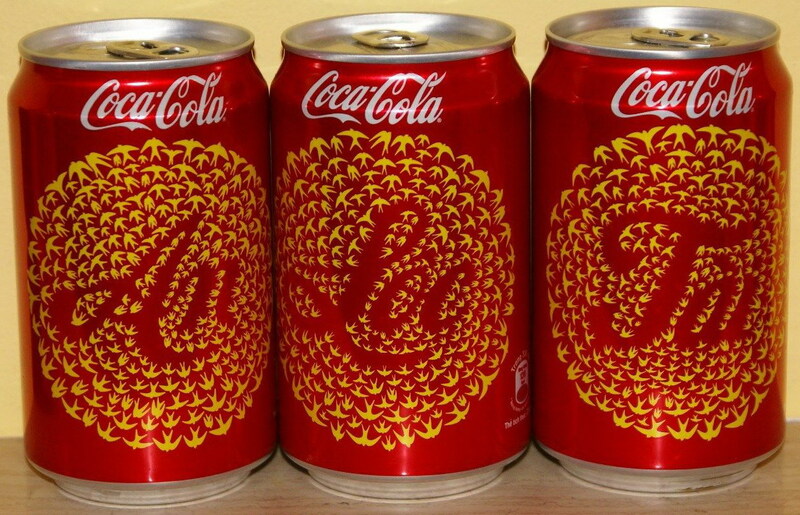 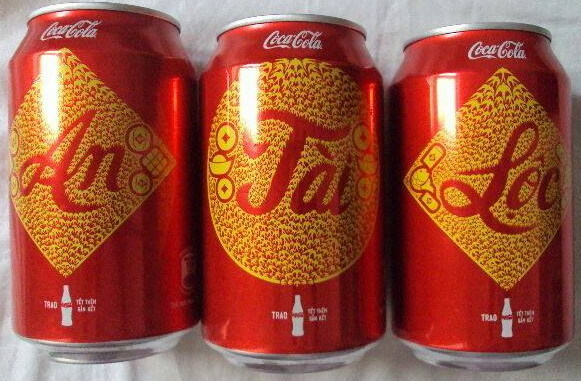 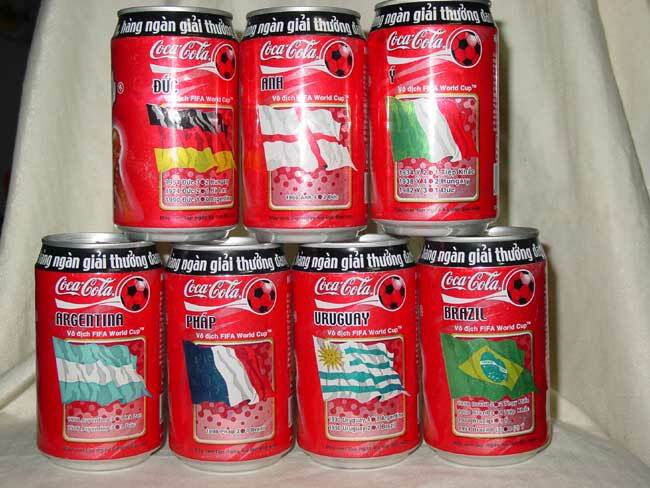 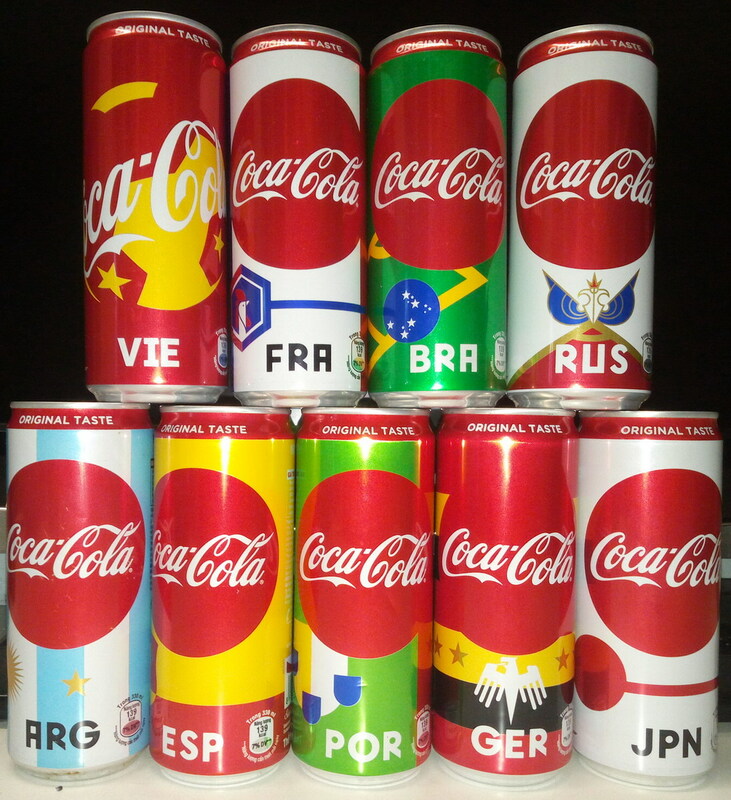 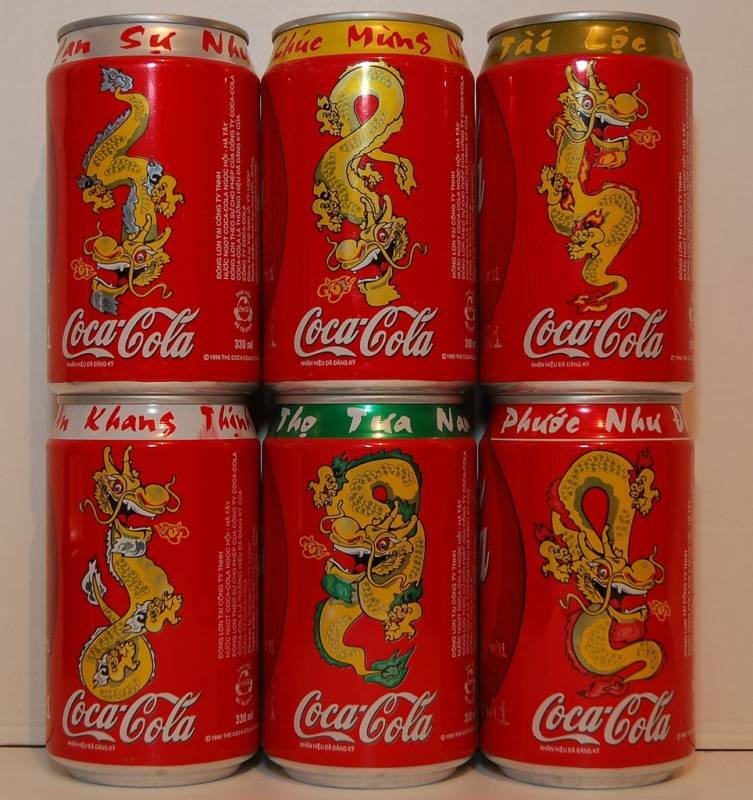 They are beautiful and rare, and a must for all coke cans collector. 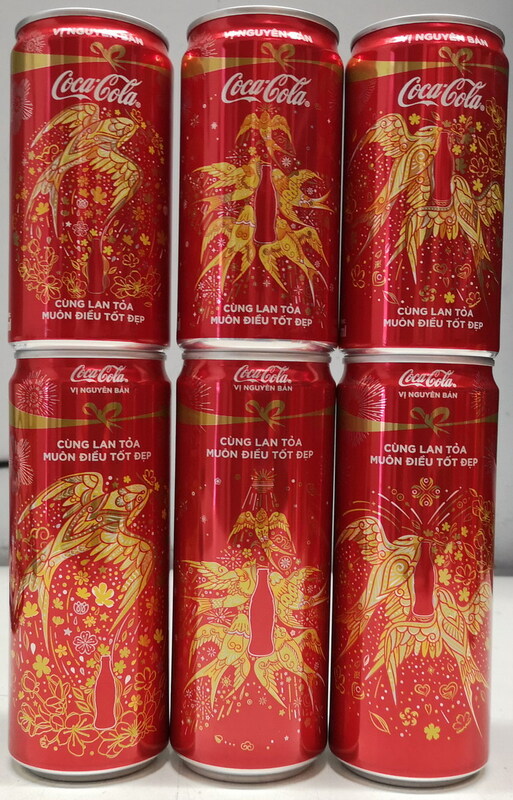 Prosperity, Good Luck and Good Health for the New Year, etc…. 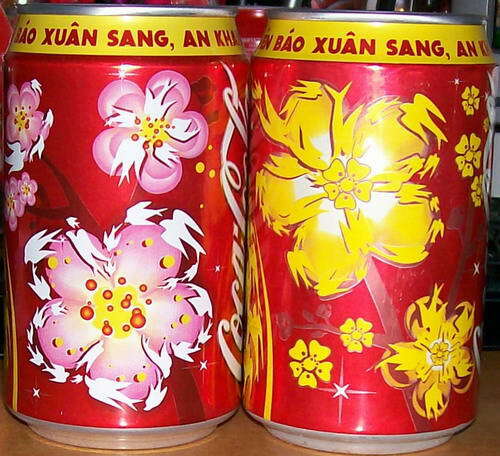 within a couple of weeks before and after the new year. 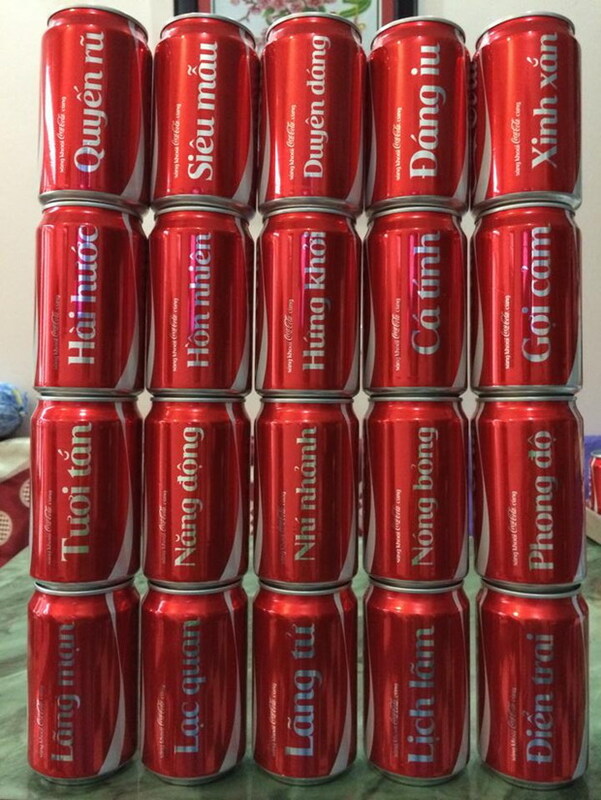 I have a personalized can with my name and emoticon.